Relax and give yourself a facial! 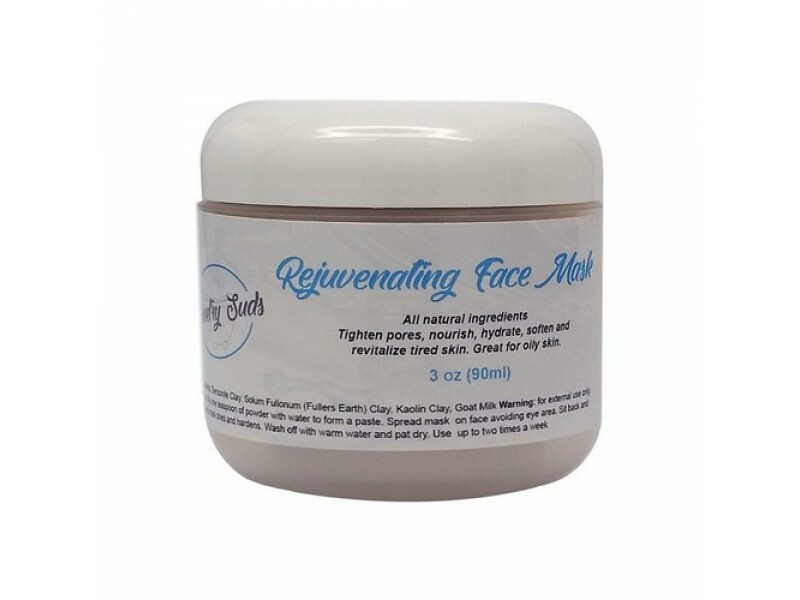 The Rejuvenating Face Mask has properties that will help tighten pores, hydrate, nourish, soften and revitalize your tired skin. Especially helpful with oily skin types. 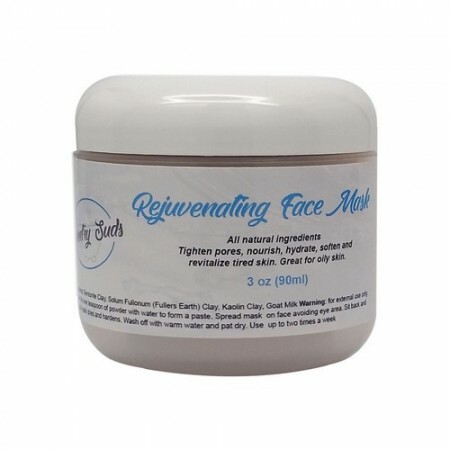 Ingredients: Bentonite Clay, Solum Fullonum (Fullers Earth) Clay, Kaolin Clay, Goat Milk Warning: for external use only.